Now that we’re in the throes of winter, we could all use something bright and colorful to bring some warmth to these gray days. 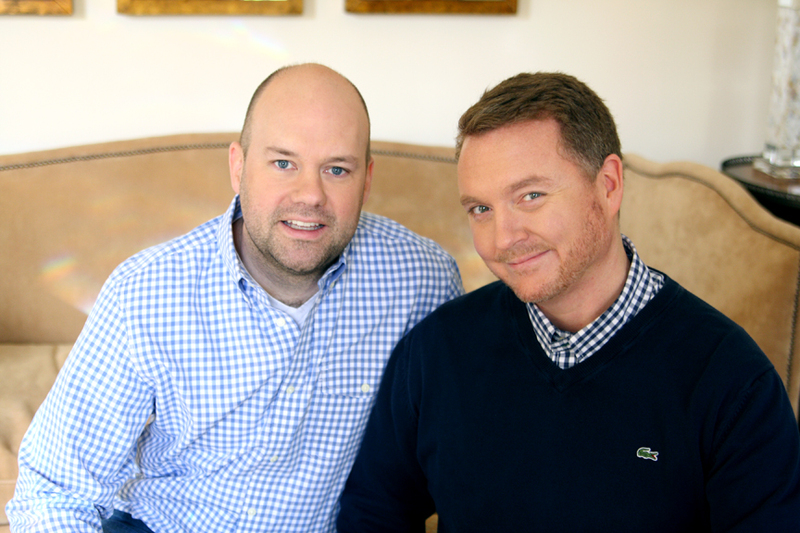 Enter two of our favorite design influencers, David Ecton and Lance Jackson of Parker Kennedy Living. 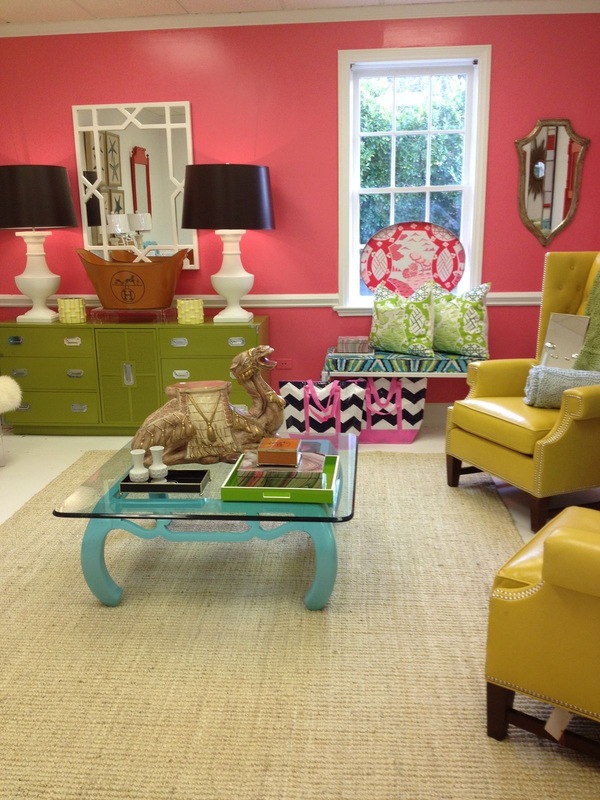 We talked with them about their unique take on a quintessentially cheerful style: Palm Beach Chic. 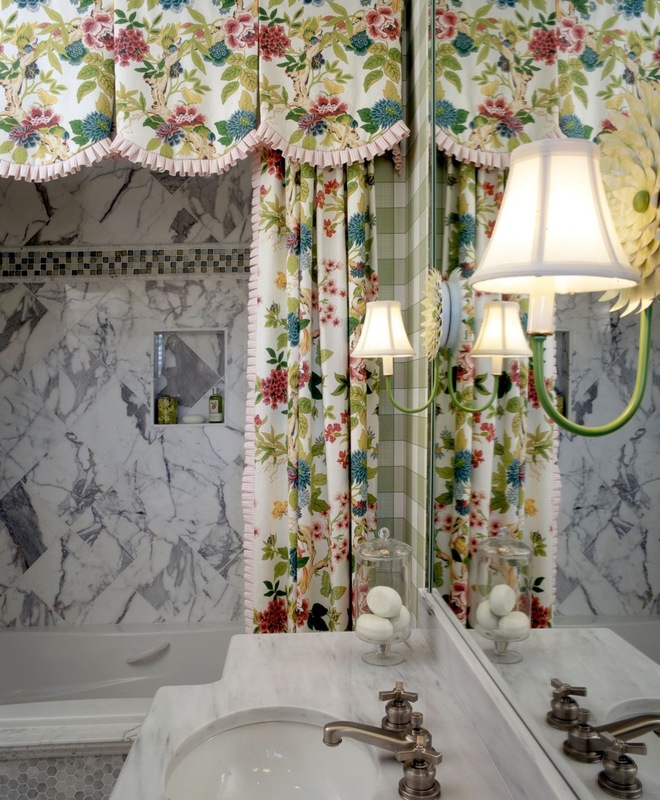 C&C: What aspects define the Palm Beach Chic look? Top 2 things : Color and Bamboo design. What defines Palm Beach Chic is a combination of things in my opinion. It is a look and feel of true Palm Beach people, interiors, products, colors and materials. I always think of C.Z. Guest and her iconic photos by the spool shot by Slim Aarons. I think of Estee Lauders amazing Palm Beach House photos of her terrace with pink patio furniture with the blue ocean in the background with lush green grass and palm trees filling the edges of the photo. It is an essence, feeling and overall mood of a certain lifestyle. 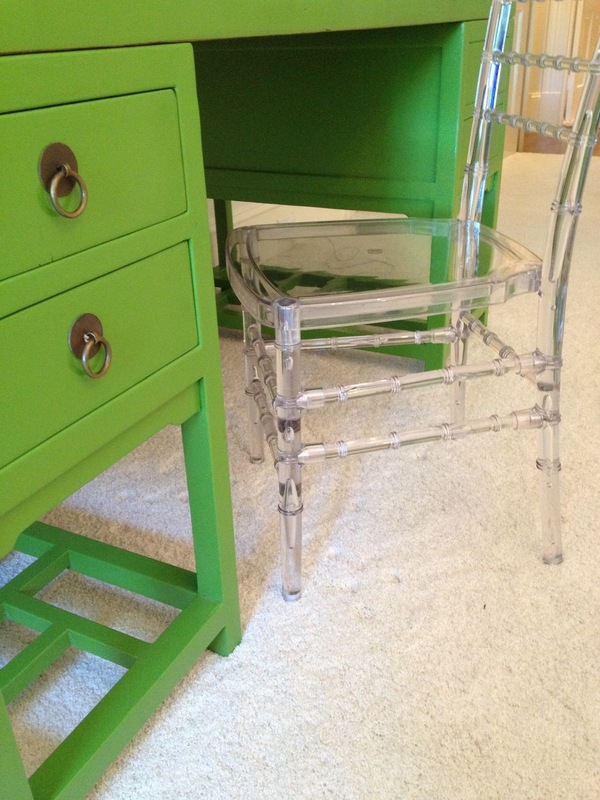 We interpret that through our interior design work and through our vintage furniture restoration. 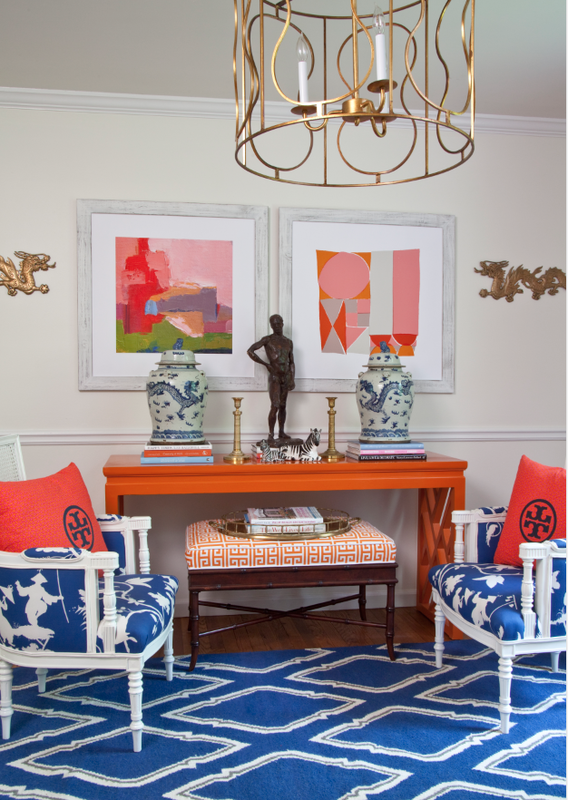 The top material that comes to mind is color – lots of color, in a chic way. 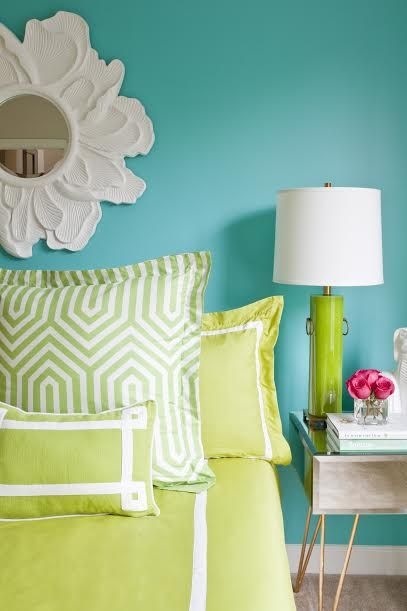 You can do color well and then, color can be bad if not used properly within interior design. Pinks, blues, oranges, greens and whites are some of the colors that come to mind when I think of Palm Beach Chic. 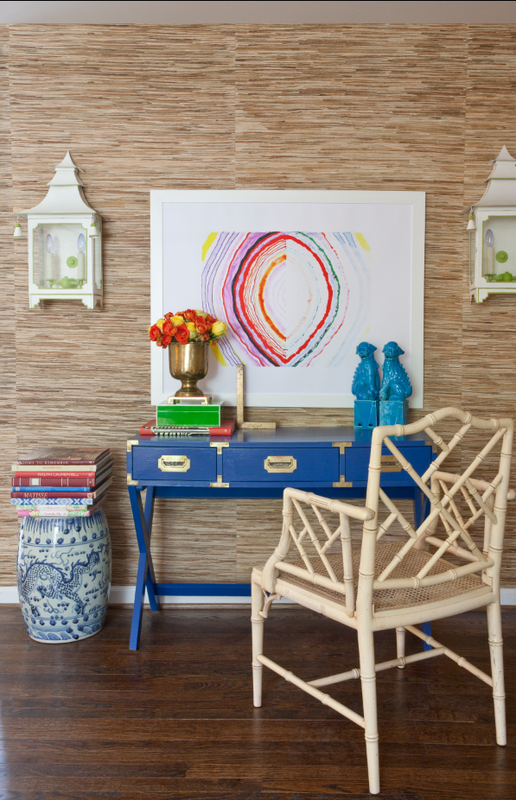 Bamboo design is another top aspect of the Palm Beach chic look. I always see bamboo in all kinds of different designs when I am in Palm Beach – furniture, mirrors, wallpaper, shoes, handbags, dinnerware, lighting and much more. C&C: What appeals to you most about Palm Beach Chic? I love the color and textures of Palm Beach Chic. We always incorporate texture within our interior design projects we deem Palm Beach Chic; Seagrass flooring, Rattan furniture and sea grass covered walls. Really, l [love] the relaxed chic lifestyle that we think is Palm Beach Chic. C&C: What are some of the go-to elements to incorporate this look into today’s interiors? 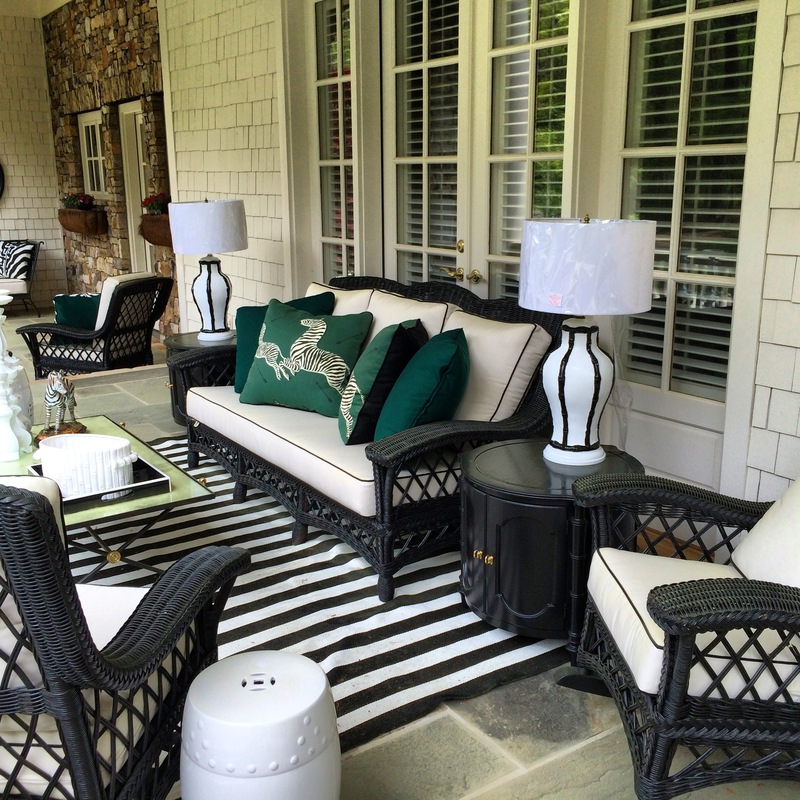 Seagrass Flooring, Seagrass wallcovering, bright color, vintage bamboo designed furniture, Bamboo styled mirrors and vintage Hollywood regency style furniture. C&C: How do you, as designers, keep the look fresh and on-trend? 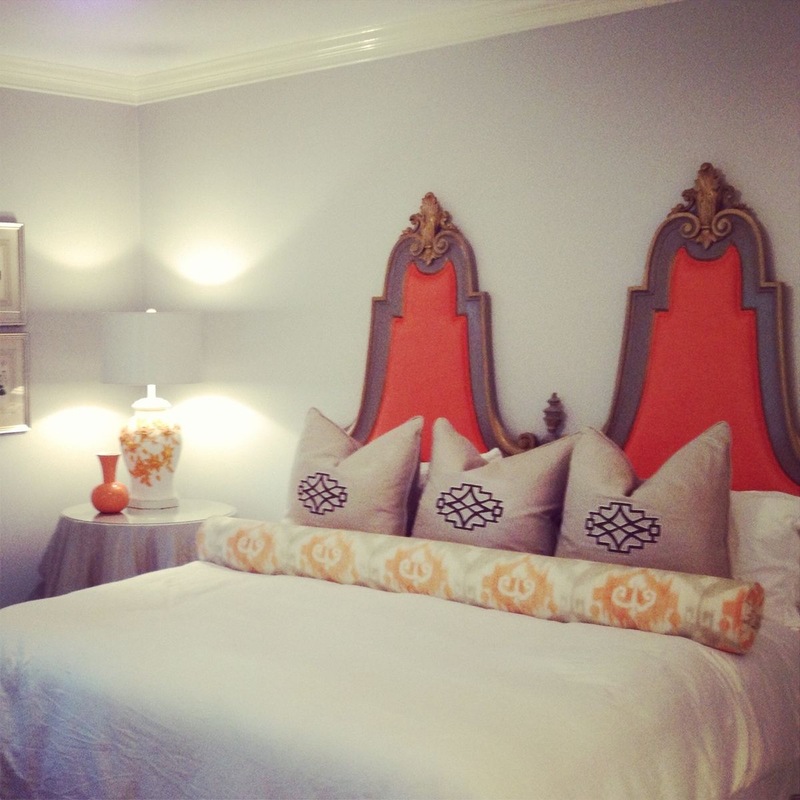 I always study all the market trends including fabrics, wall coverings, lighting and furniture. I like to stay on top of what manufactures are doing – what top designers are leaning towards. Within our interior design projects I always use a shiny bright lacquer piece of furniture, bright fabrics with crisp hues and interesting current patterns. I love to mix many textures together to keep it fresh. I always try to throw in some lucite and mirrored pieces – it always gives a sparkle and a little added chic without breaking the bank. This entry was posted in Currey & Company, News and tagged design influencers, Events on January 15, 2015 by Currey & Company.